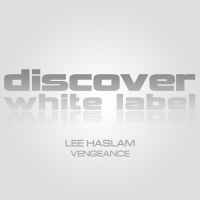 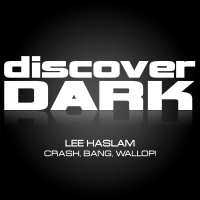 Whether it's at home in the UK or the far distant shores of another continent you will always find Trance Dj & Producer Lee Haslam on the very best of lineups in the very best of venues. 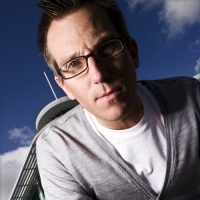 From clubs to festivals, from headline sets to supporting acts such as Paul Van Dyk on his upcoming South African tour in early 2011, Lee delivers everywhere, everytime with his blend of uplifting energy-fuelled trance. 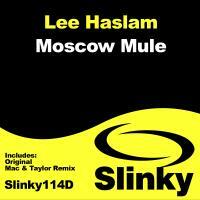 Lee is also the main man behind their resurgence of UK superclub & Global Dance Music brand, "Slinky". 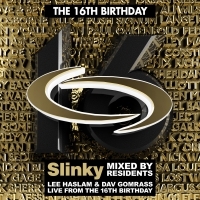 As well as running Slinky Club Tours all over the world, as Director and Global resident Lee also regularly mixes all the various Slinky CD compilations and in recent times has mixed, "Slinky Global Trance", "Slinky Classics" and has just recently finished "Slinky Classics Vol 2" which is due for release toward the end of 2010.